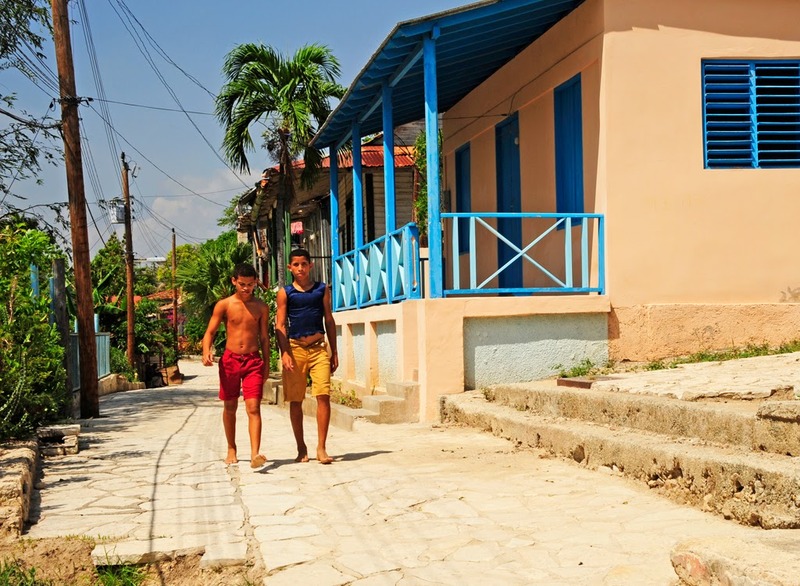 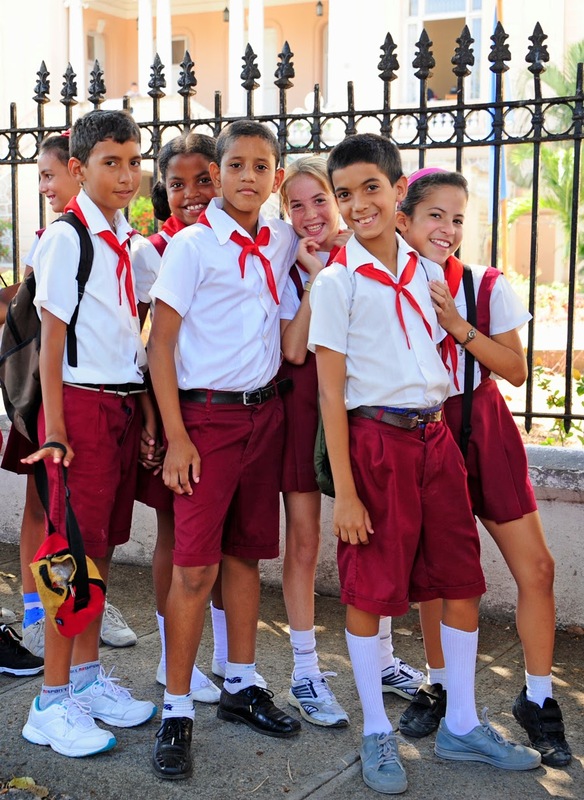 Title: "Cuba 2012 - Santiago to Cienfuegos"
Information: This exhibit of color photographs by Robert Karafel were taken in April 2012 during the first week of a two week humanitarian mission trip across Cuba. 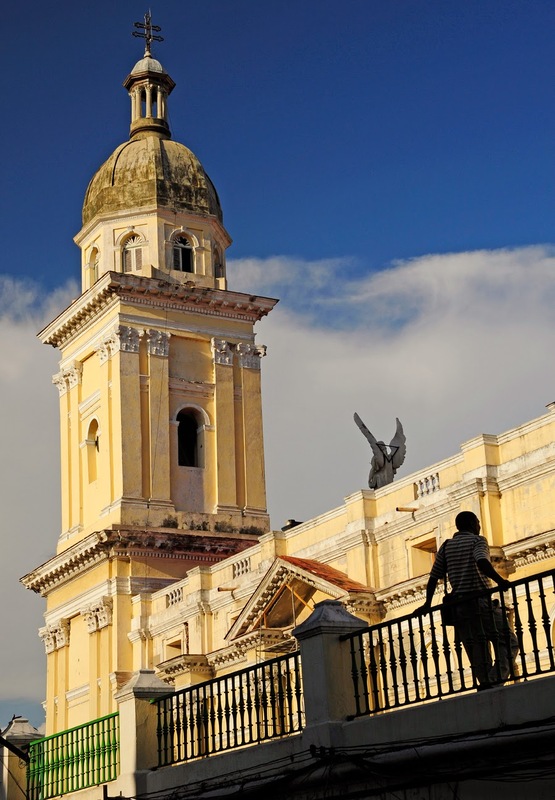 The 99 photographs displayed were taken in eastern and central Cuba in the towns of Santiago de Cuba, El Cobre, Bayamo, Camaguey, Sancti Spiritus, Trinidad and Cienfuegos. 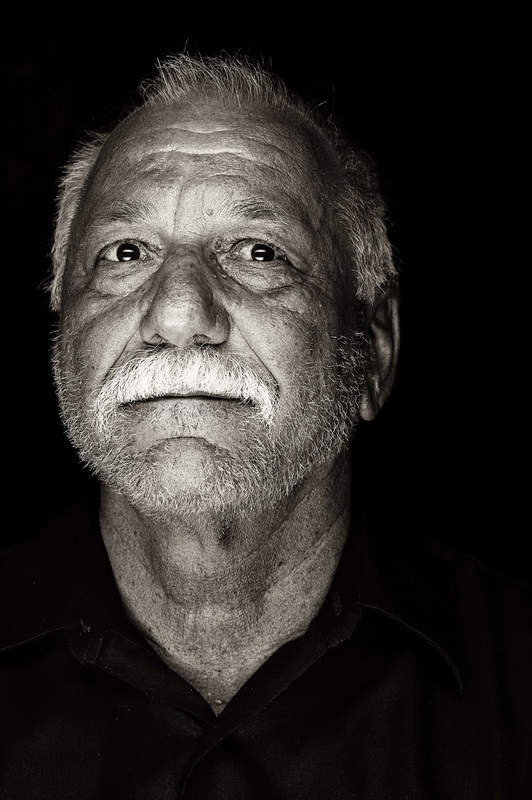 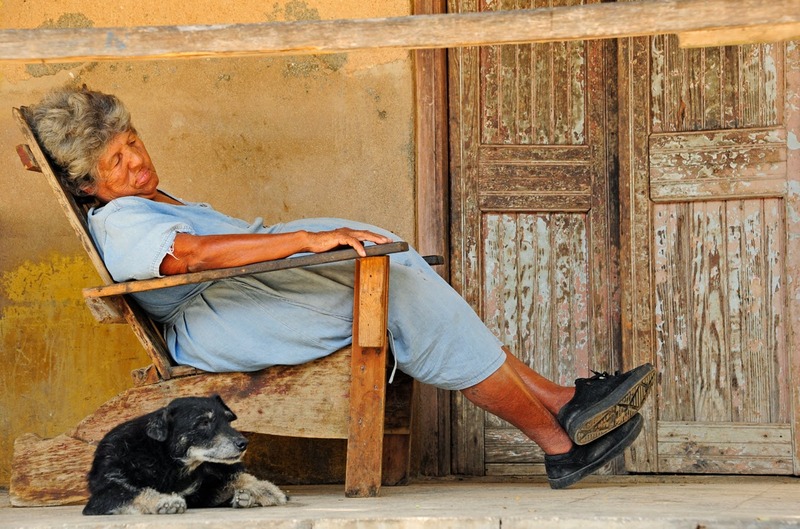 In April 2014 this photographer had an exhibit of color photographs at Pitman from Havana and the Vinales Valley.